TOP 30 BEE GEE VIDEOS FOR FREE! They’re all here 30 BEE GEE VIDEOS, Rare clips, ORIGINAL VIDEOS, unseen concert footage and personal remembrances! PLUS covers of Bee Gee songs by Al Green, Yvonne Elliman, Kenny Rogers, Dolly Parton, and Andy Gibb. I liked the Bee Gees from the moment I heard “1941 Mining Disaster” and in 1968 my partners and I picked up the US sub publishing for their 1st Australian album. Although I wasn’t able to get any cover records on their songs, I did become a lifetime fan. Even though a few of their first hits were lyrically obscure, like “I Started A Joke”and “Massachusetts”, Barry, Robin, and Maurice developed into classic songwriters. Every time I listened to one of their new records I could hear three distinct contributors who eventually melted into a universal chorus that the whole world could sing. In 1969 their music permeated my creative consciousness and I morphed into Shadow Mann, a hybrid of Jimi Hendrix and Barry Gibb and put out my first album for Morris Levy (Tommy James, The Exciters). 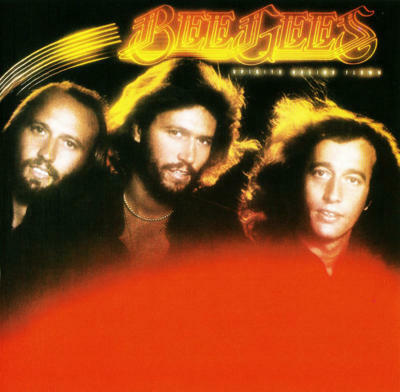 While I sank into the sea of obscurity, the Bee Gees rode a wave of unforgettable hits. In 1970 when I was General Professional manager of Warner Brothers Music, I was thrilled to represent some of the group’s greatest songs. “Lonely Days”, “Run To Me”, and “How Can You Mend A Broken Heart?” which we got Al Green to cut. 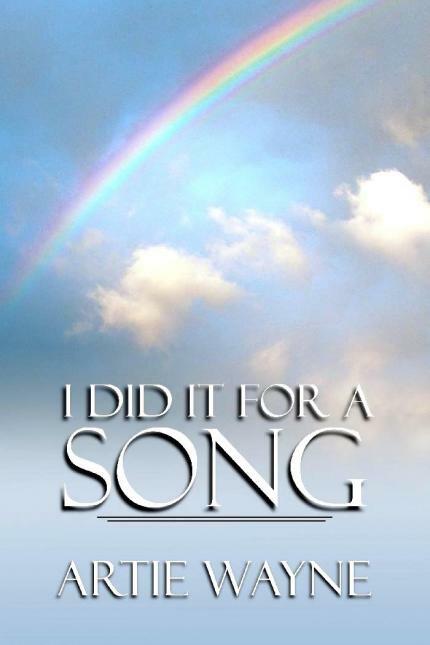 Once my late partner Lou Reizner, the man who discovered and produced the Singing Nun and Rod Stewart, developed a taste for larger than life productions, there was no going back. 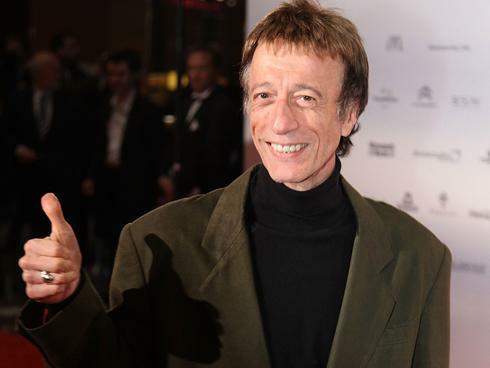 Still riding the success of his stellar recording of the Rock opera “Tommy” that he produced with a cast that included Roger Daltry, Elton John, Tina Turner, as well as the London Symphony orchestra… Lou was determined his next project would be as spectacular! “Lou was larger than life himself. At 6′4″ he looked more like an action hero than the transplanted American who once ran Mercury Records International in London. I remember when I was staying with Lou and his wife Pam in Knightsbridge; he sat me down in a futuristic cocoon like chair, with built-in stereo speakers, and proceeded to play me a dozen or so tracks he just produced on the Bee Gees. Robert Stigwood had hired him to be the musical director of his soon to be produced film, “Sergeant Pepper’s Lonely Hearts Club Band” and these incredible recordings of John Lennon and Paul McCartney songs were to be part of the sound track. Several months later, when Lou was staying with me in Hollywood, the project had developed into something else. It seems that Robert Stigwood and Lou couldn’t make a deal, and Stigwood gave the rights to the tracks back to Lou, including 3 performances by the Bee Gees as part of a settlement. The morning the Academy Award nominations were announced for the best song of 1977 “How Deep Is Your Love” was conspicuously absent from the nominees. Since it was my favorite record and song at the time I felt an obligation to find out what was going on. I went up to RSO records and asked my long time friend Al Coury, who was CEO of the company what happened. He didn’t seem that upset when he told me that someone at his company submitted the song for consideration too late to be included. 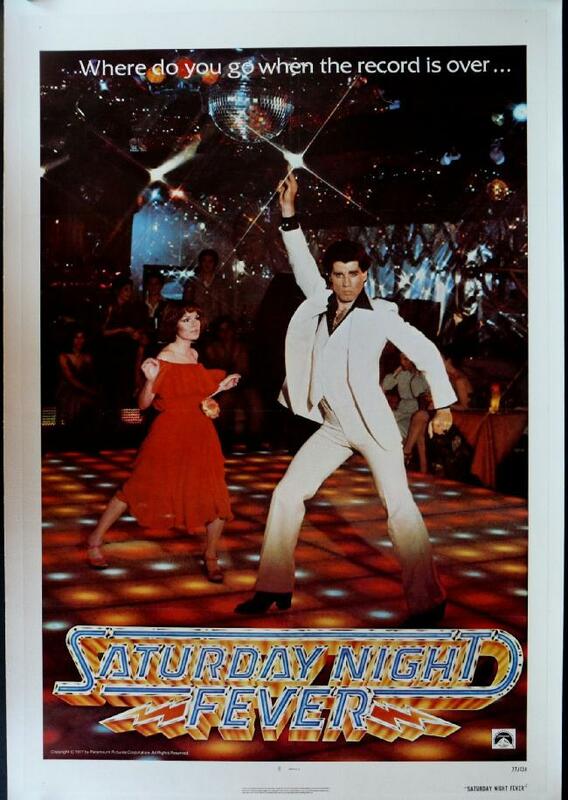 Al wasn’t that upset, because that same morning it was announced that the soundtrack for “SATURDAY NIGHT FEVER” had just sold 27 MILLION units making it the biggest soundtrack of all time! My favorite of all their albums however is “Spirits Having Flown”, which includes “Tragedy” and “Too Much Heaven”, both written on the same day. The Bee Gees became the biggest group in the world, and dominated the airwaves like no one since the Beatles! Even when their own record sales suffered from a disco backlash, they continued to have hits with other artists including their brother Andy. The last time i saw Barry, Robin, and Maurice was at the ATLANTIC RECORDS anniversary party at Madison Square Garden in 1989. Since the tragic passing of Maurice and Andy Gibb, Barry and Robin have vowed never to perform as the Bee Gees again. THANK YOU ROBIN, BARRY, MAURICE, AND ANDY YOU’VE ENRICHED OUR LIVES HERE ON EARTH MORE THAN YOU’LL EVER KNOW!